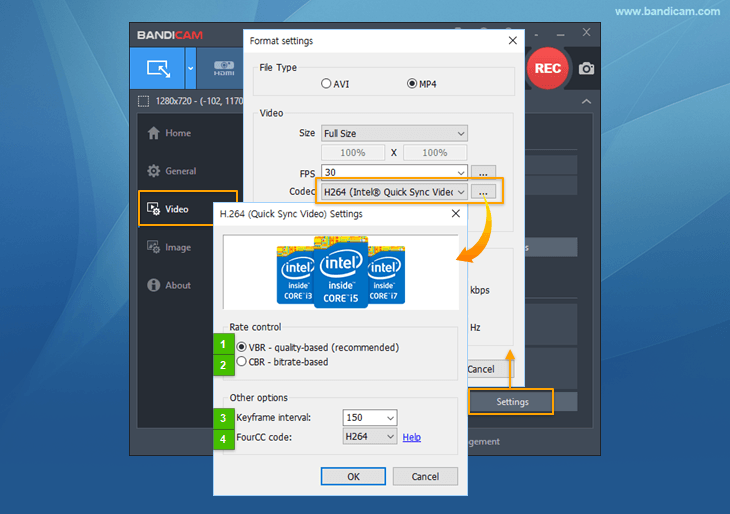 If your CPU supports Intel® Quick Sync Video, you will be able to enhance the recording ability of Bandicam by using the internal graphics of the CPU. If you use the latest 2nd~4th generation Intel Core i3/i5/i7 processors, you may be able to use the Intel Quick Sync Video H.264 encoder which allows you to record the target in high speed, with a high compression ratio, and in high quality. If you use Intel Skylake processors, you will be able to use the Intel Quick Sync Video HEVC(H.265) encoder which is better at compression than the NVENC H.264 encoder. HEVC vs H.264 - Which one is better? HEVC (H.265) is better at compression than H.264 (The video quality of HEVC is better than H.264 if the file size is the same. The file size of HEVC is smaller than H.264 if the video quality is the same). However, some media players don't support HEVC and HEVC uses more CPU usage than H.264. Users have to choose the proper codec to meet their needs. The table below shows the file sizes, video quality and codec speed. To use Intel® Quick Sync Video encoder, you have to activate the Intel Quick Sync Video by connecting a video cable to the monitor(s) or adding a display device. 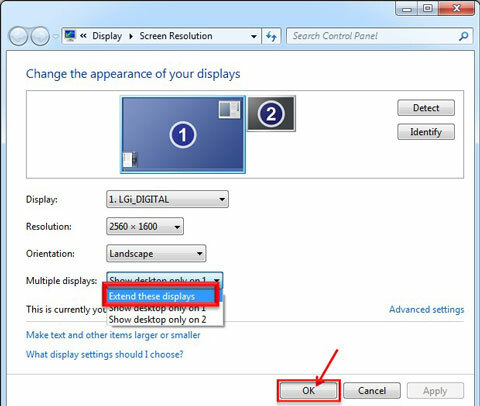 You can activate the Intel Quick Sync Video by connecting a video cable to the monitor(s). - If you cannot find the "Intel(R) HD Graphics" option, please see the "FAQ" at the bottom of this page for further assistance. Select 'Extend these displays' from Multiple displays, and click [OK]. Start Bandicam, and choose the "HEVC (Intel Quick Sync video)" or "H.264 (Intel Quick Sync video)" option. "Intel® Quick Sync video" is available in Windows 7, 8, and 10. If you use 'Windows XP' or 'Windows Vista', the "H.264 (Intel® Quick Sync video)" menu will not be shown. Check whether your CPU model supports "Intel® Quick Sync video"
Most 2nd~4th generation Intel® Core i3/i5/i7 processors support the Quick Sync video function. However, previous generation Intel® Core i3/i5/i7 processors and some 2nd~4th generation processors do not support the Quick Sync video function. If you use Intel Skylake processors, you will be able to use the Intel Quick Sync Video HEVC(H.265) encoder. Go to https://downloadcenter.intel.com/default.aspx, download/install the latest "Intel® HD Graphics" driver. "Intel® Quick Sync video" is available with the latest version of Bandicam. 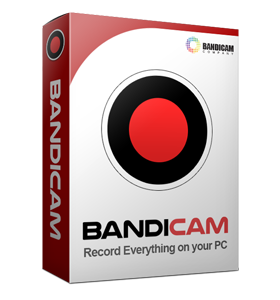 Download the latest Bandicam program from https://www.bandicam.com/downloads/. Enable "Internal Graphics" at the BIOS/CMOS settings. 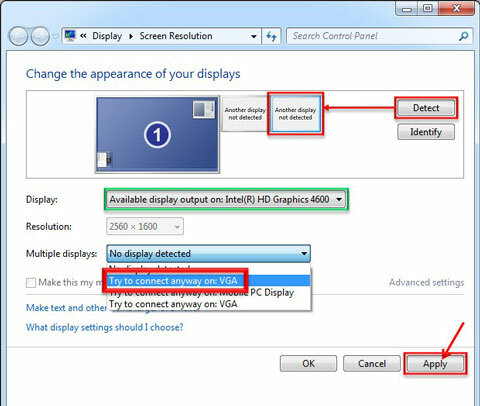 To use the Intel® Quick Sync video encoder, you must enable "Internal Graphics" at the BIOS/CMOS settings. Windows 10 allows you to use "H.264 (Intel Quick Sync video)" automatically.